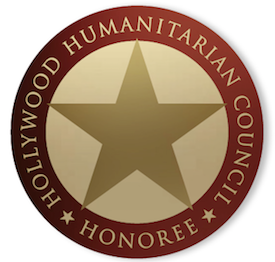 HollywoodNews.com: Tonight’s the annual amFAR dinner. But with no Sharon Stone (she was ousted last year in a political squabble), the once mighty AIDS fundraiser has been eclipsed. 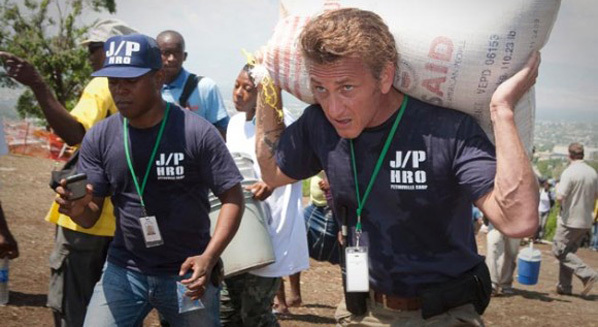 In the last three days, Sean Penn, director Paul Haggis, and supermodel Naomi Campbell have tapped the wealthy mainstays of Cannes for their own important causes–Haiti, and Japan. Last night, Penn’s J/P Foundation raised between $500,000 and $700,000 at a swanky dinner at the Carlton Hotel. Uma, by the way, donated a huge but undisclosed amount to the cause. She told me: “Life has been good to me, I’m lucky. So I want to give back.” She’s a peach. Then: everyone headed to the Martinez Hotel for Paul Haggis’s Artists for Peace and Justice. That’s where siblings Jane and Peter Fonda ran into each other, and Haggis entertained stars from all the movies here. Money from both events went to Haiit relief. Earlier in the week, Naomi Campbell raised around $1 million for Japan relief with her fashion show. The only big party that raised no money this week: Microsoft co founder Paul Allen fielded about half a dozen stars and tons of extras to his behemoth Octopus yacht. Allen, recovering from lymphoma, played the guitar with his rock band while guests got to see his full sized yellow submarine. Allen donated around $14 million to various charities in 2009, but on Tuesday night the party “was just to show off how much money he has,” a celebrity guest told me. Not at Allen’s shindig: DeNiro, Leonardo DiCaprio, Brad Pitt and Angelina Jolie, or even Harvey Weinstein. And of course, no press allowed. Tonight: the AmFAR event, with no Sharon Stone, actress/model Milla Jovovich singing a song, a tribute to Elizabeth Taylor, and two songs from a surprise guest that’s supposed to be Janet Jackson but very likely is someone else. But in Cannes: the premiere of Pedro Almodovar’s “The Skin I Live In” and a first look at Ryan Gosling in “Drive” wll steal that thunder.